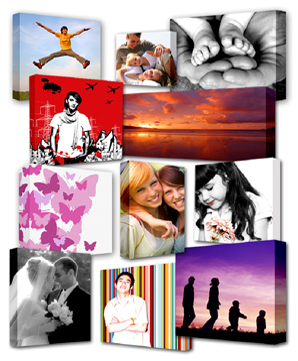 Canvas printing now available at Send2print. Call us for more information 347.689.9816. Visit our Facebook page to see some of our work.